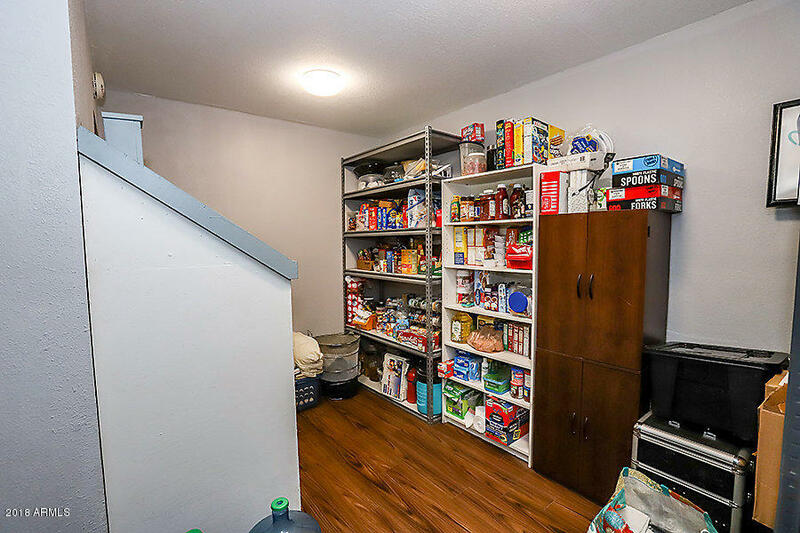 Convenient location with lots of amenities. 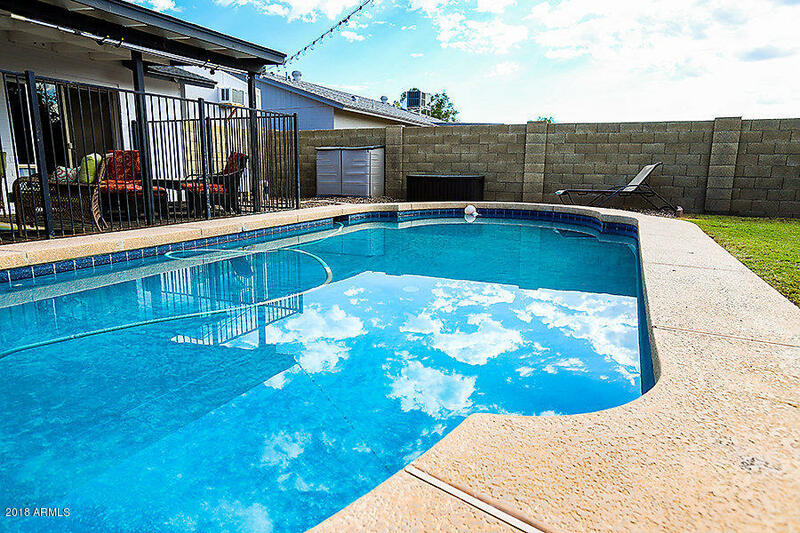 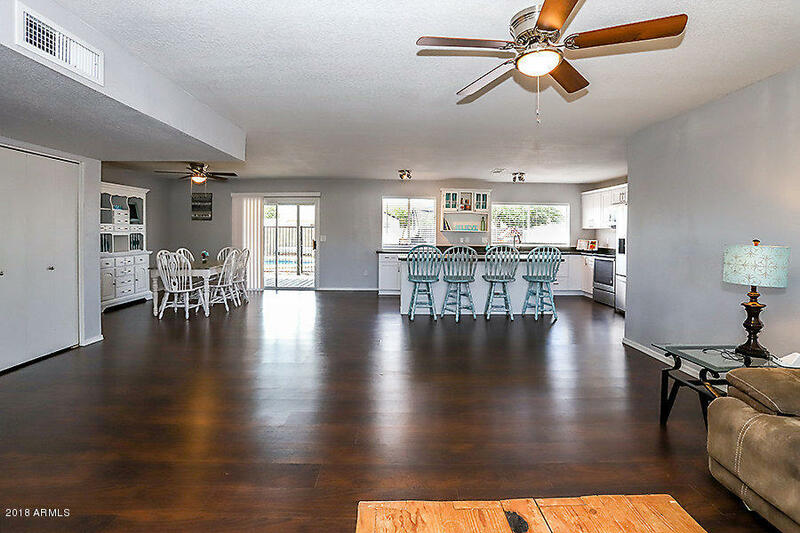 FULL remodel with new roof, new doors, new flooring, new pool pump and refinished pool. 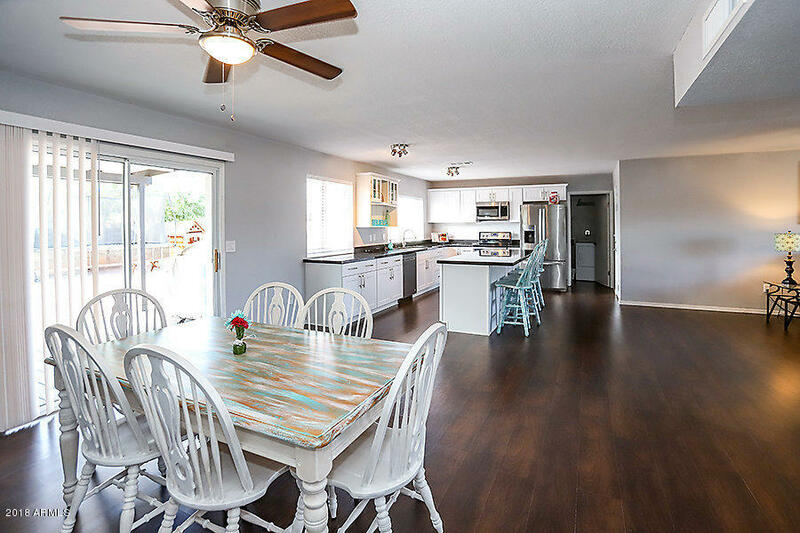 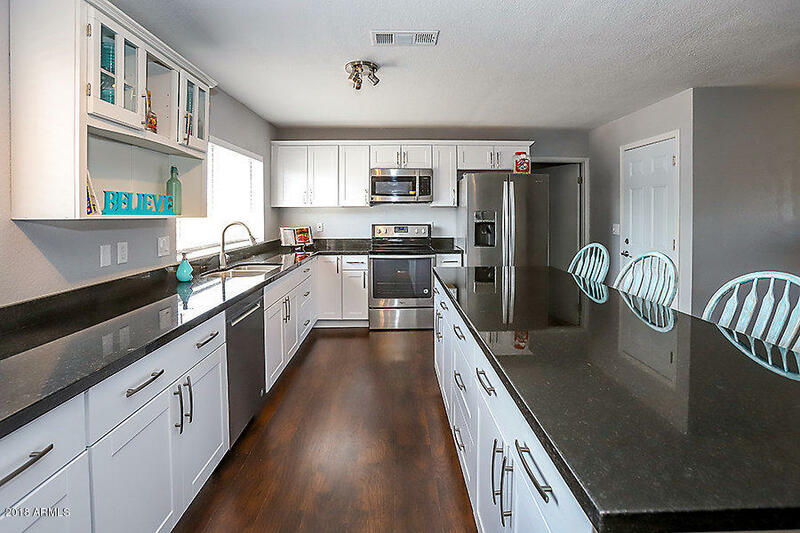 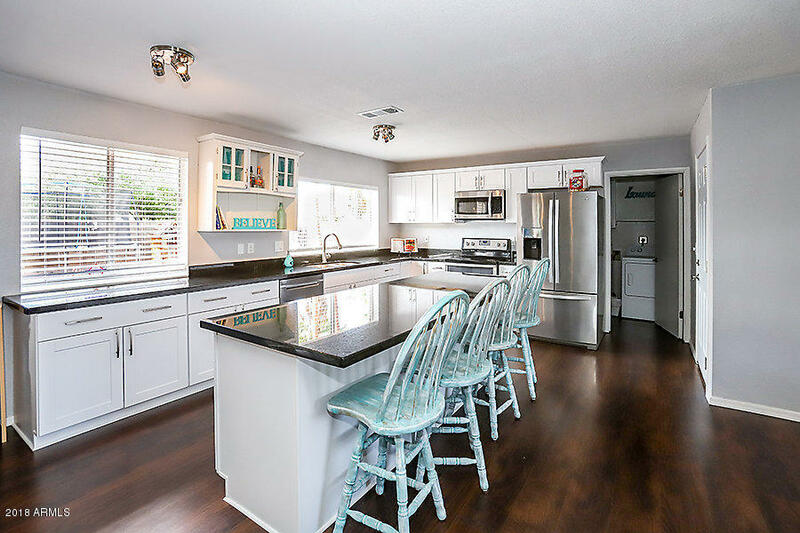 2018 kitchen offers stainless appliances and oversized kitchen island. 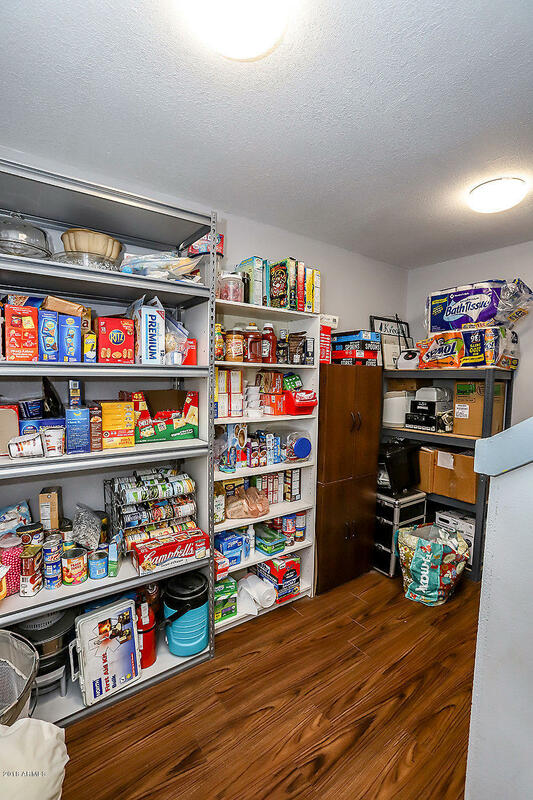 Bonus room is currently a walk-in pantry large enough for an extra fridge, an extra freezer and more than enough room for the monthly Costco visit. 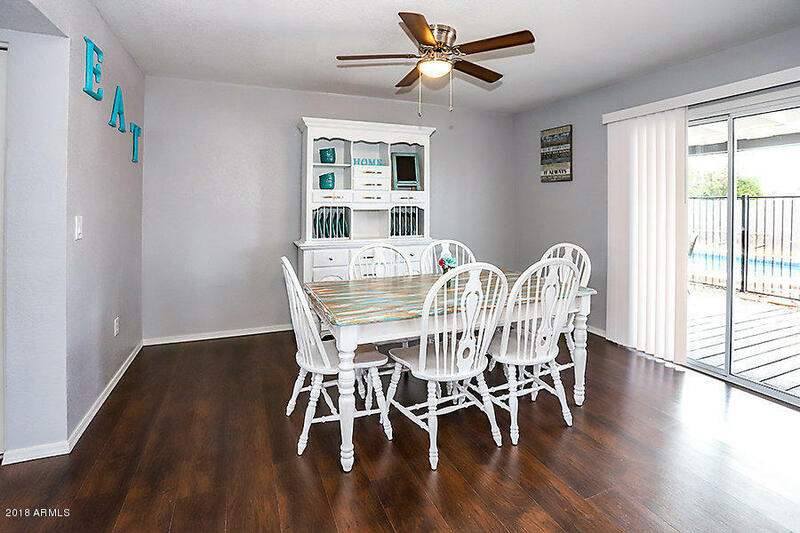 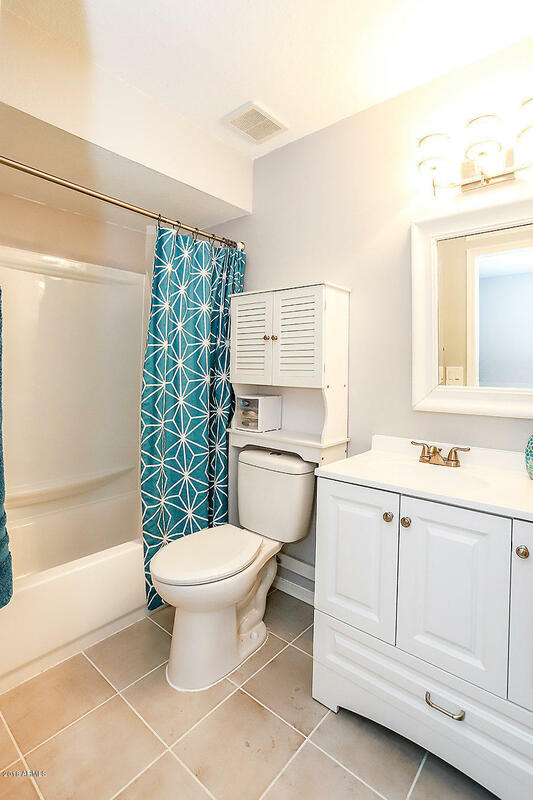 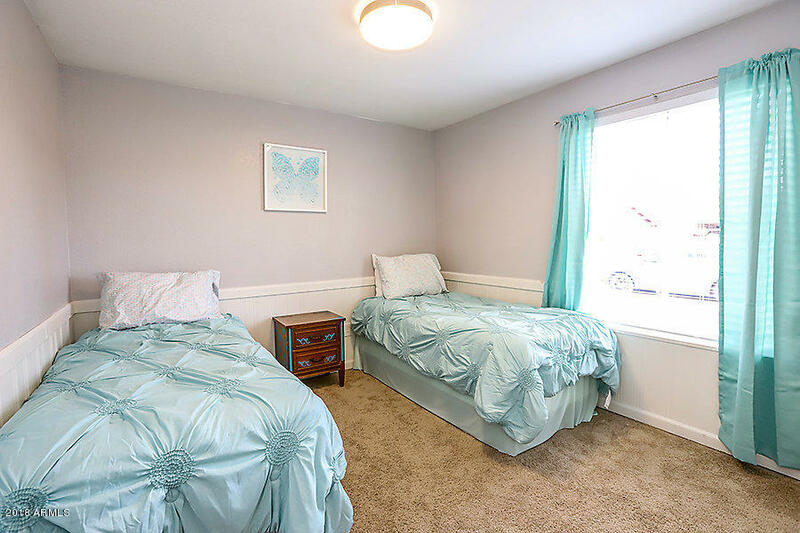 This versatile room could also be a den / office or craft room. 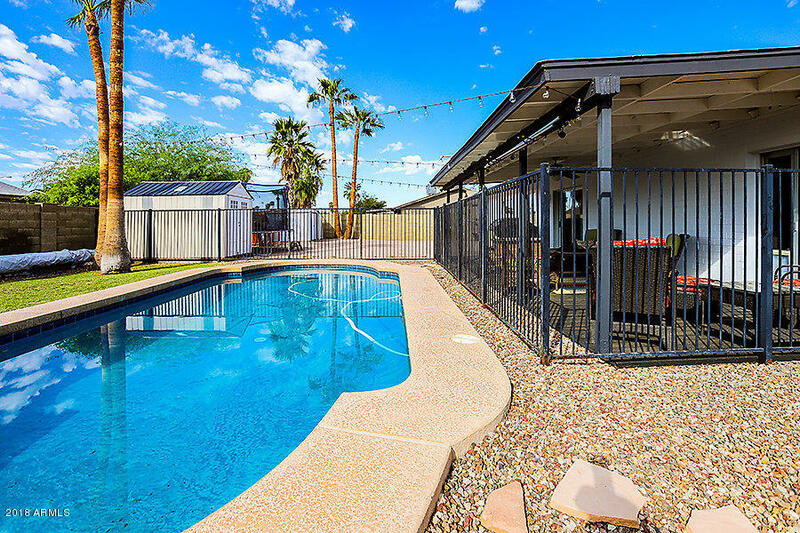 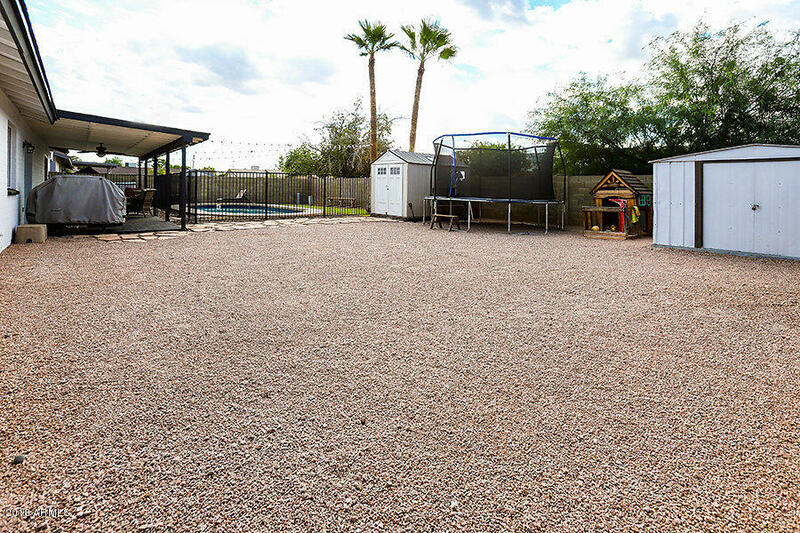 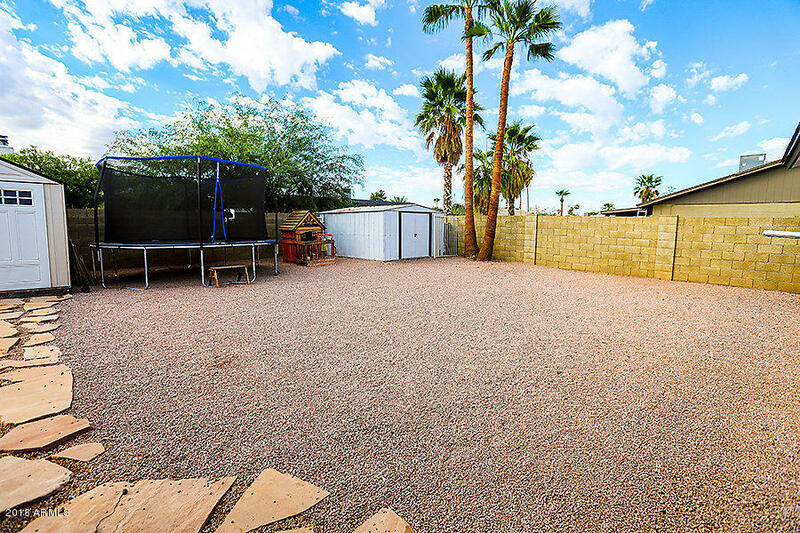 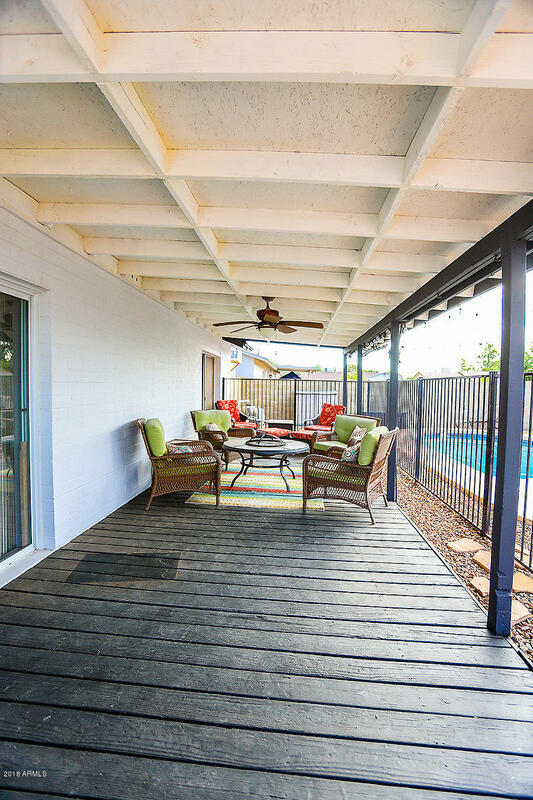 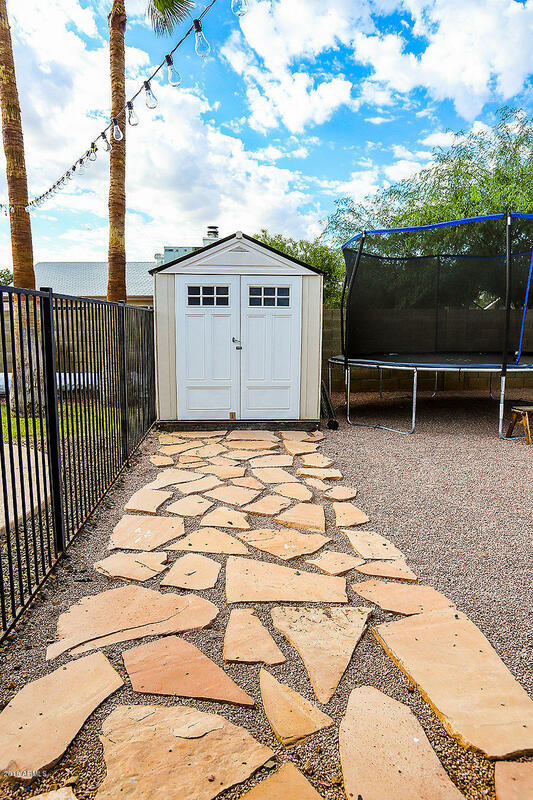 The oversized lot offers an RV gate with RV parking, fenced pool, extended covered patio with wood deck and plenty of yard. 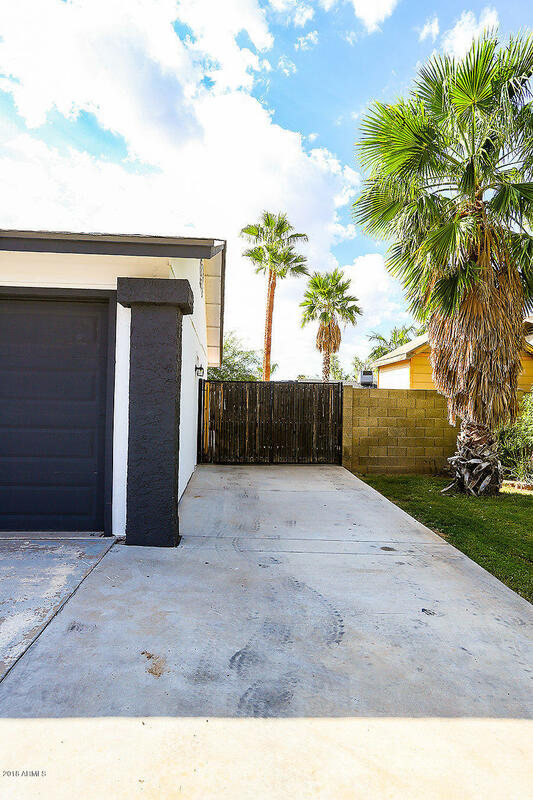 There's a 220 outlet on the east side exterior of the home. 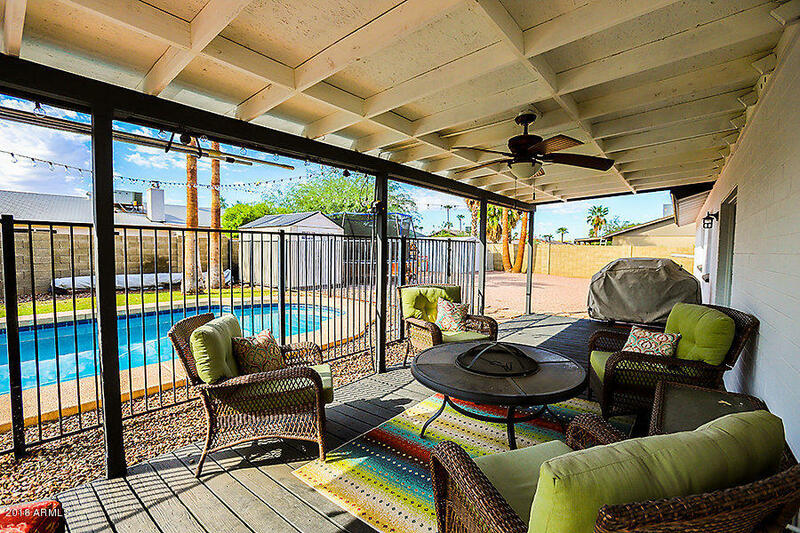 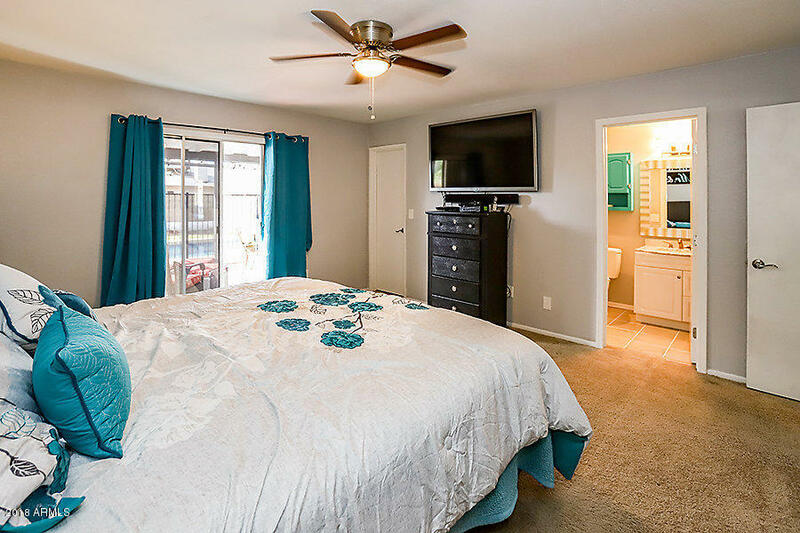 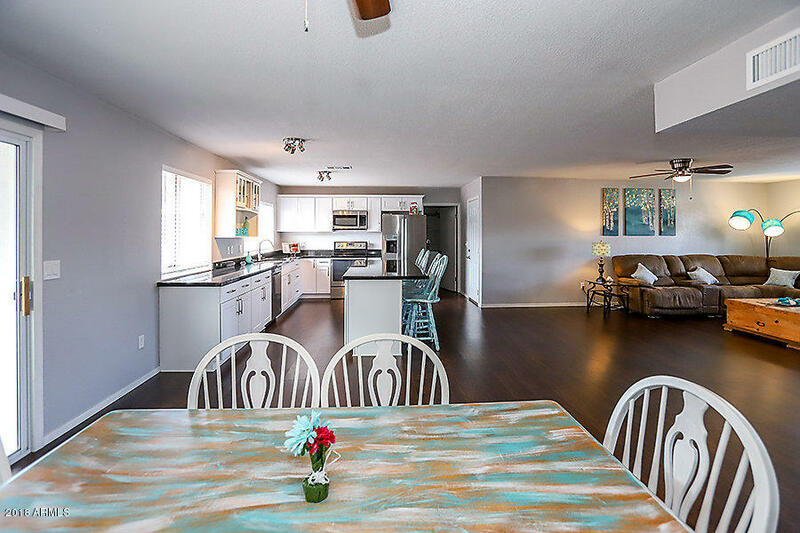 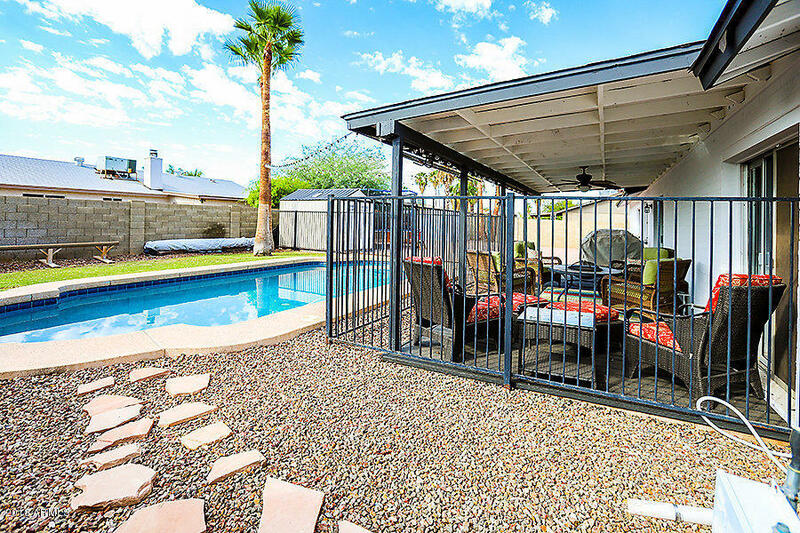 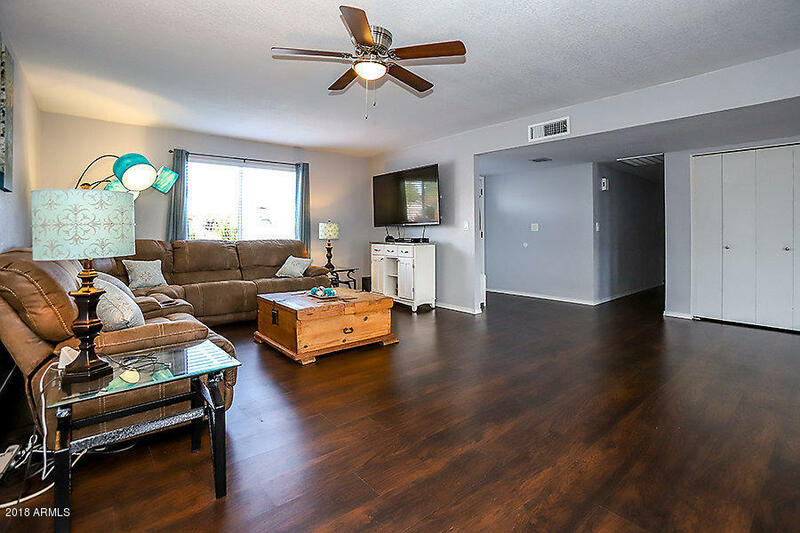 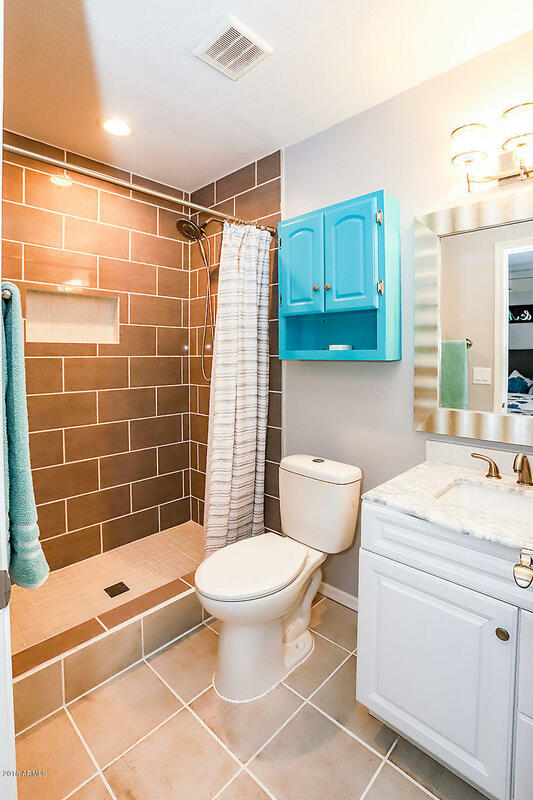 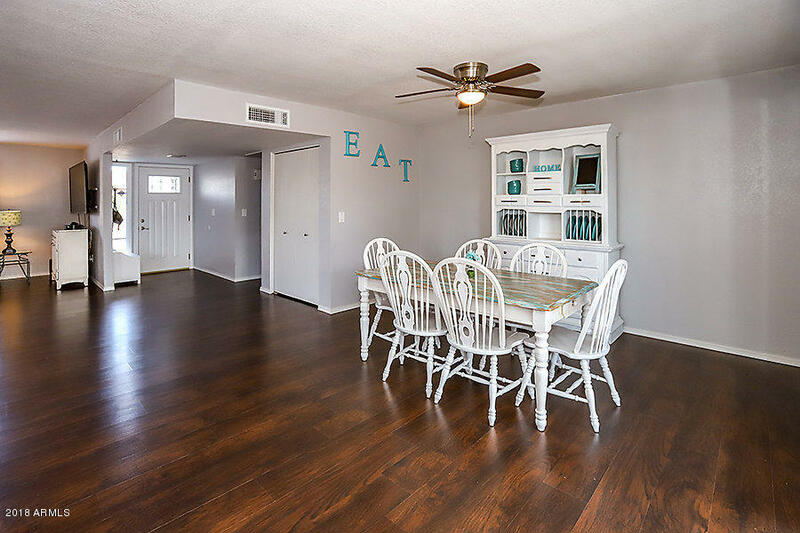 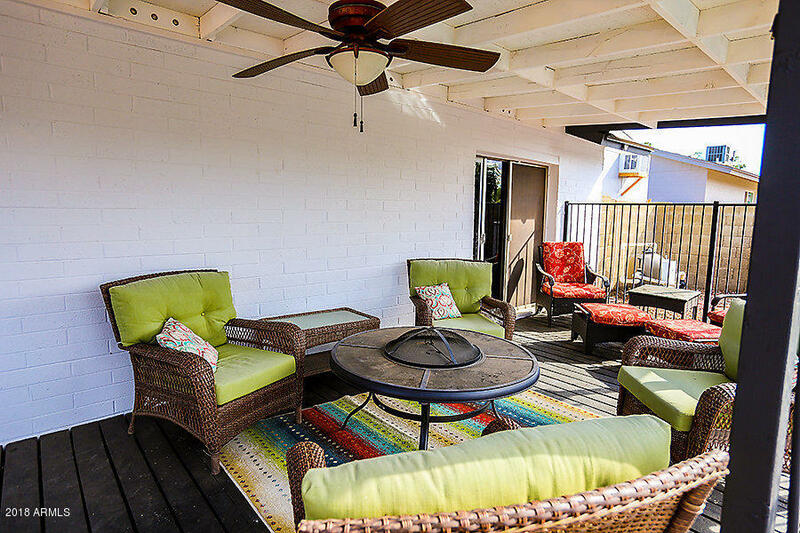 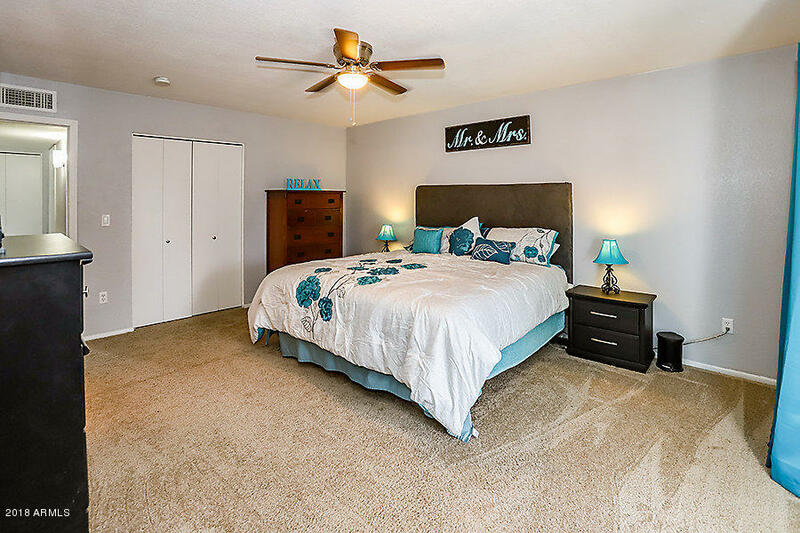 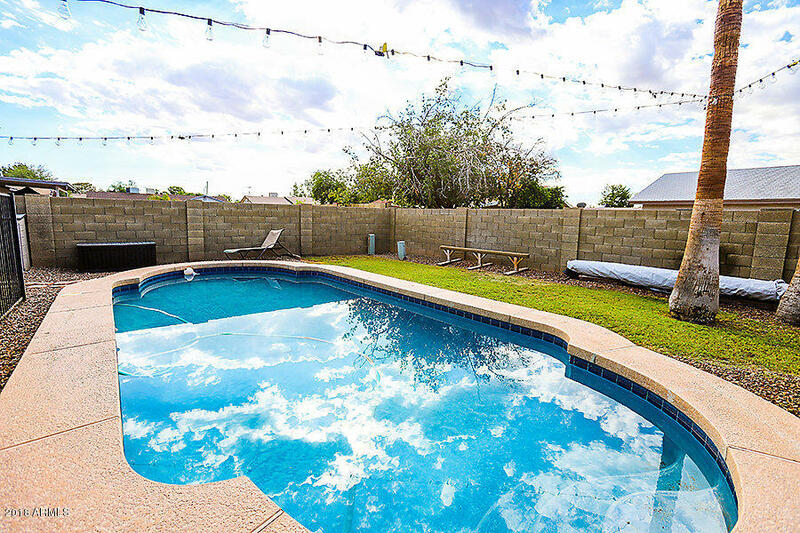 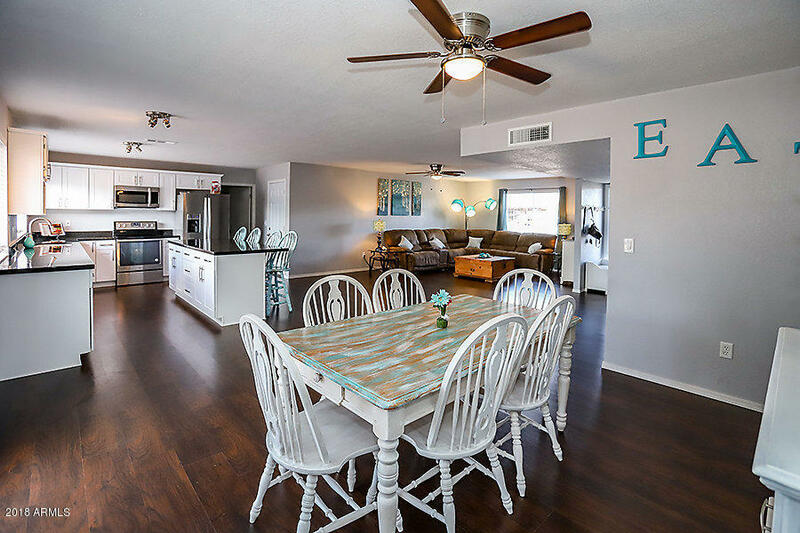 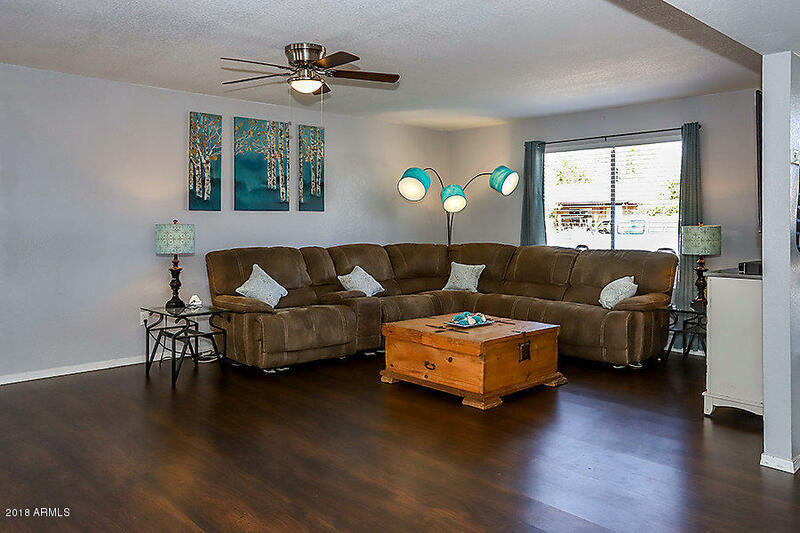 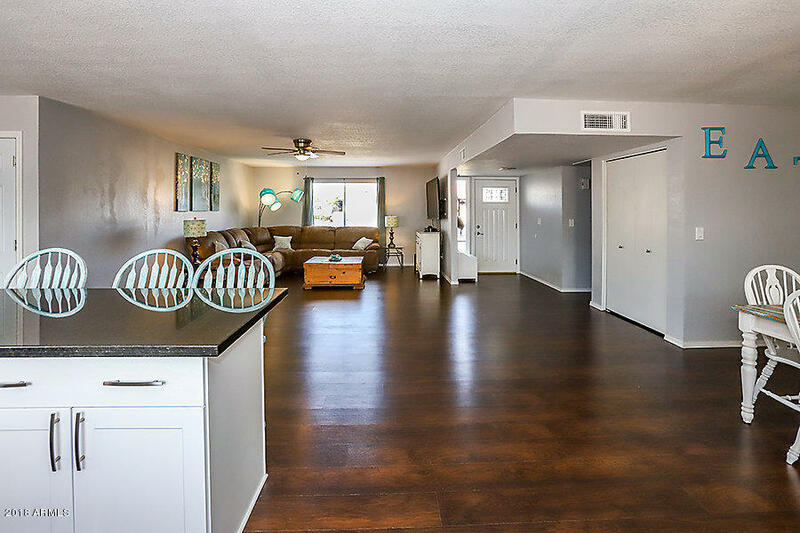 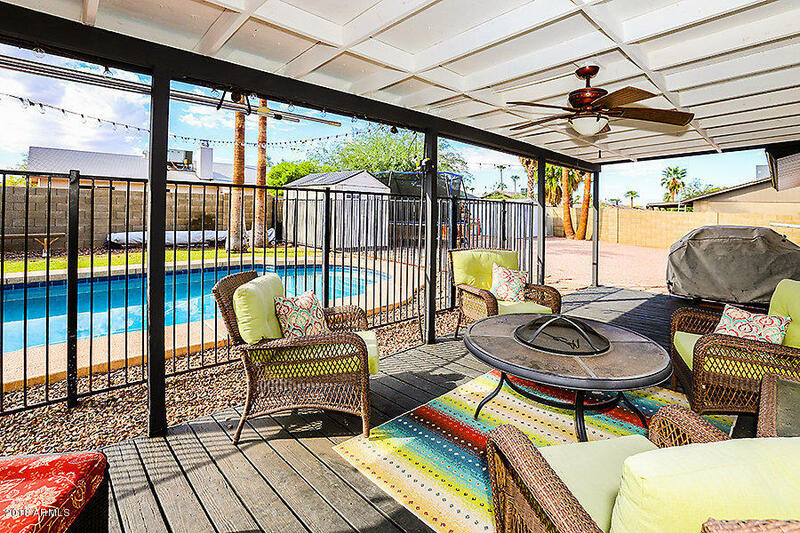 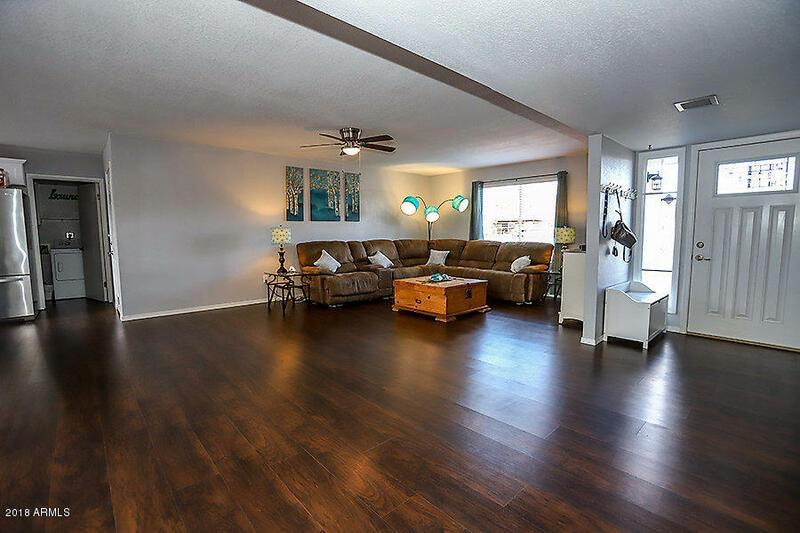 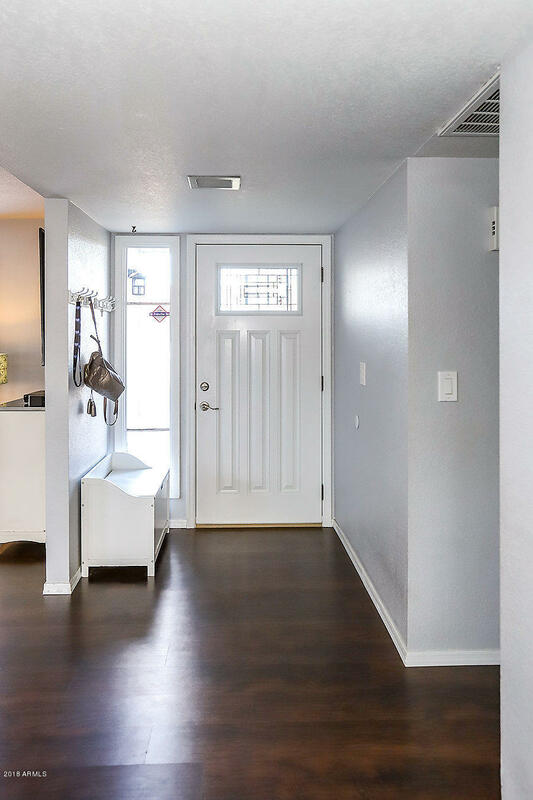 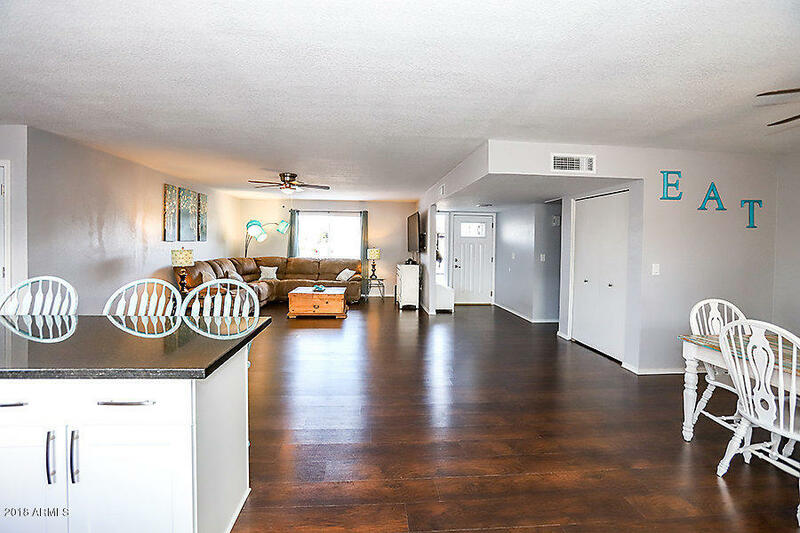 Enjoy all that Mesa has to offer being close to the light rail and great restaurants. 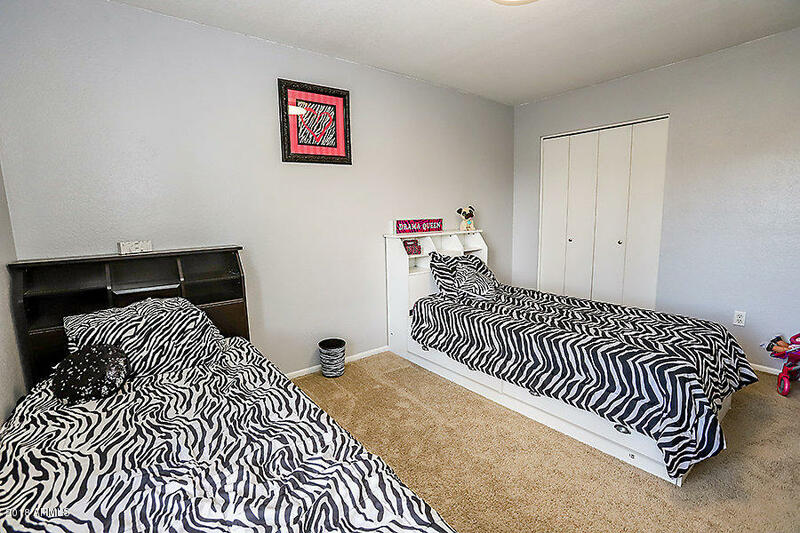 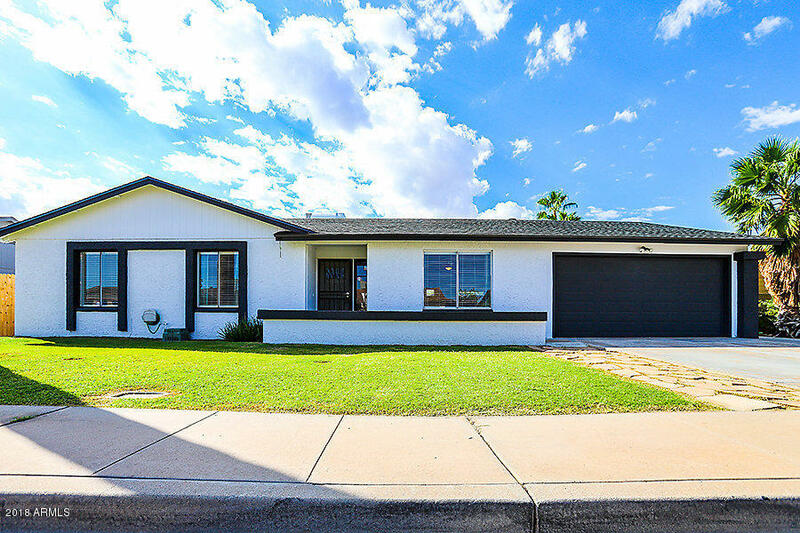 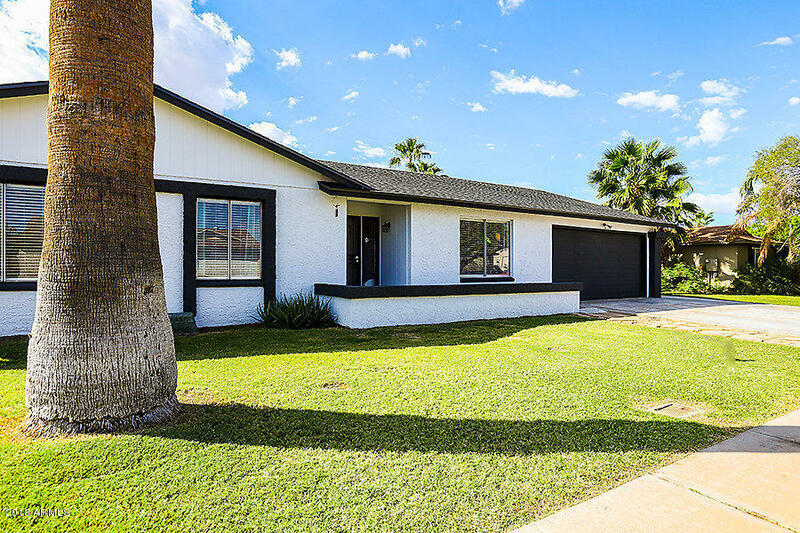 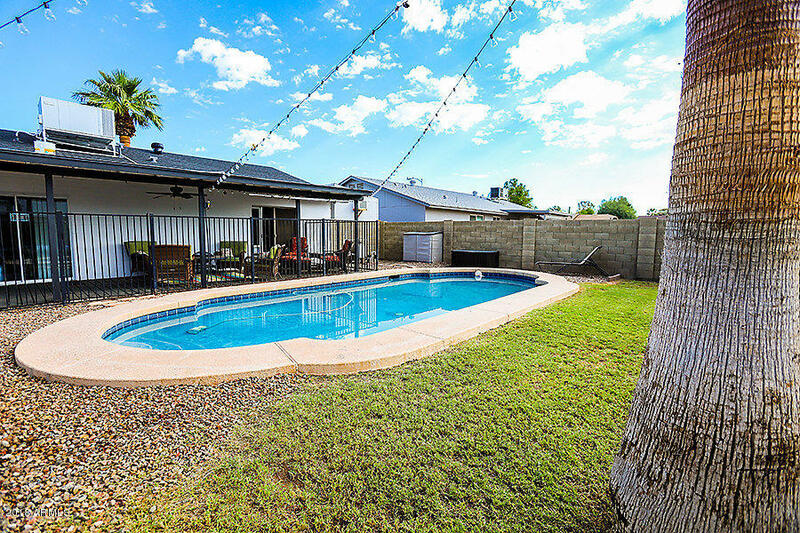 Close to Dana Park, the 60 and just a few miles from artsy Downtown Mesa.